Living sport and nature in Saluzzo and its valleys is simple: it is a wonderful territory with environments that vary from plains, to hills and majestic Alpine peaks. The area is ideal for all types of bike enthusiasts. You can find easy circular itineraries on quiet and flat roads adapted for road bikes or pedal assisted bikes (available on request). 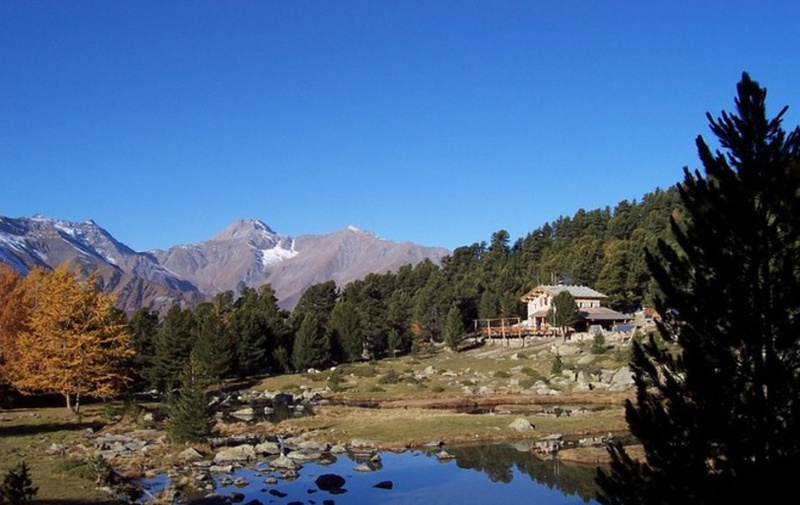 You can then increase the level of difficulty starting with the Bronda valley or the lower Po valley to continue up to Pian del Re at the foot of Monviso. For the mountain bikers there are several dedicated dirt trails, with steep climbs and hair raising descents, on Mombracco or the famous Via dei Cannoni situated on the watershed between the Varaita and Maira valleys. Racing bike enthusiasts can try their hand at mountain stages made famous by the Giro d'Italia and the Tour de France, attacking Colle dell'Agnello, Colle della Fauniera, and Colle della Lombarda. A hiker's paradise, with numerous mountain paths winding through the valleys and welcoming alpine shelters where you can find refreshment, a comfortable bed and a hot shower after a long days walk. From where the river Po starts it’s journey across Italy you can reach, with a short walk, the Alpine Lakes Fiorenza and Chiaretto. Accessible in the summer Buco di Viso, a tunnel to France, built at the end of the fifteenth century by the Marquis of Saluzzo. The classic hiking circuit, Giro di Viso, is a route that develops in a ring on both Italian and French territory around the Stone King. In Valle Varaita there is one of the largest Swiss Pine forests in the Alps, the Bosco dell'Alevé. 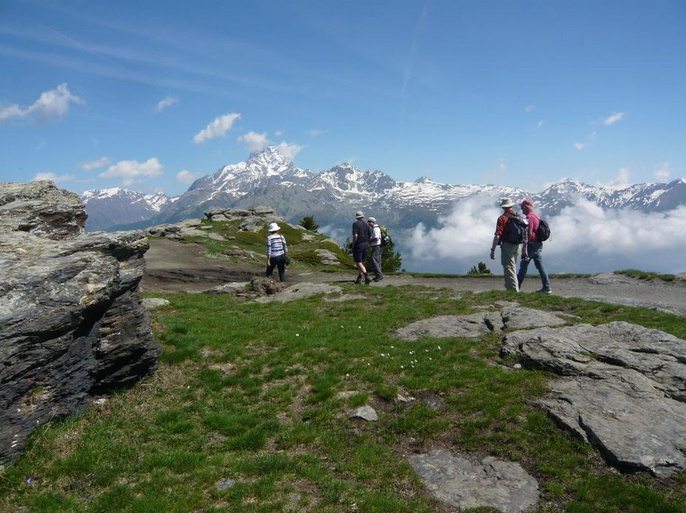 With a 4 hour walk from the Rifugio Bagnur you can reach the lakes Blue, Black and Bes and for the more experienced and fitter we recommend the Tour of Losetta that offers priceless mountain scenarios and fantastic views to Monviso. 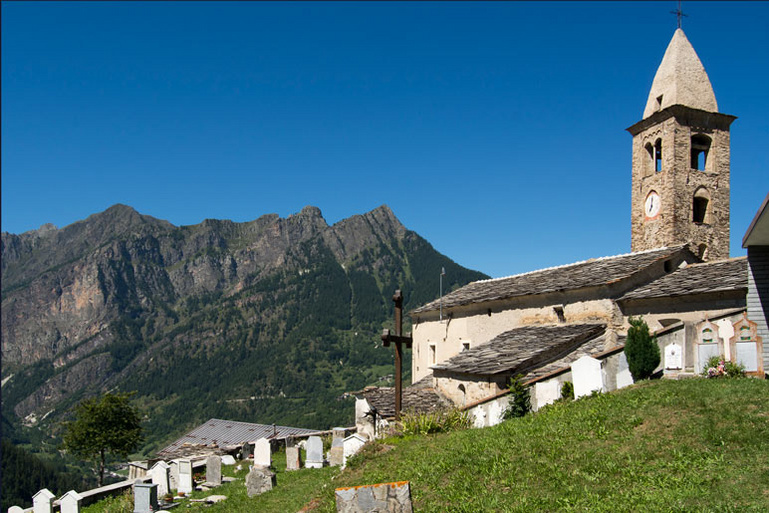 In the Maira Valley there is an itinerary called "Percorsi Occitani": it is a looped route of 18 stages and you will discover alpine villages, small churches and of course the breathtaking landscape of this solitary, impervious and beautiful valley. 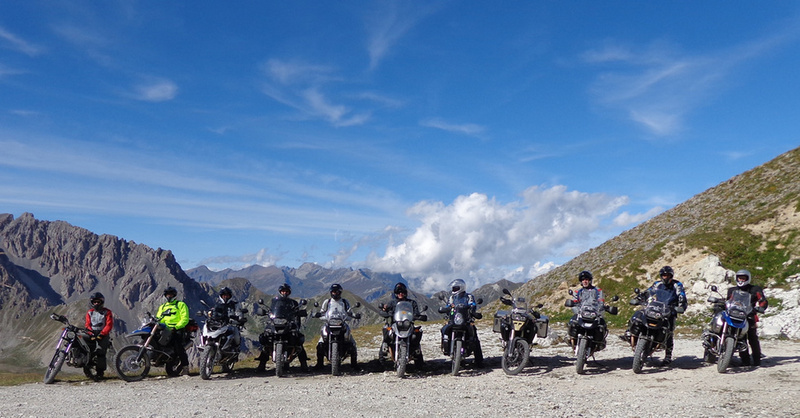 The mountain roads offer great fun for motor enthusiasts: with motorbikes you can do round trips through the famous mountain passes between Italy and France, such as: Colle dell'Agnello, Colle dell'Izoard, Colle del Var, Colle della Maddalena, Col de la Bonette, Colle della Lombarda or near Saluzzo the Colle di Isasca, the Colle di Sampeyre and the evocative Vallone d'Elva. For quieter rides just head to the rolling hills of the Langhe and Monferrato. The alpine valleys can also be enjoyed in the winter, with small but active ski resorts, snow-shoe trails, ice-climbing walls, cross-country trails and ice skating rinks.